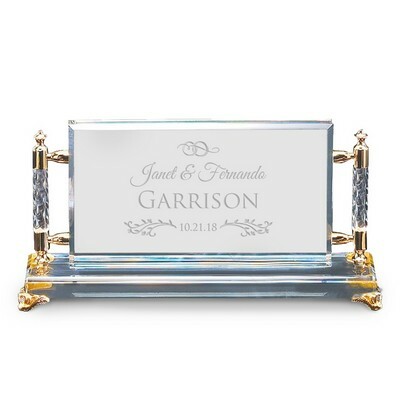 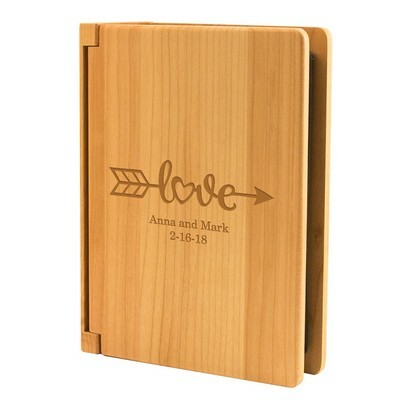 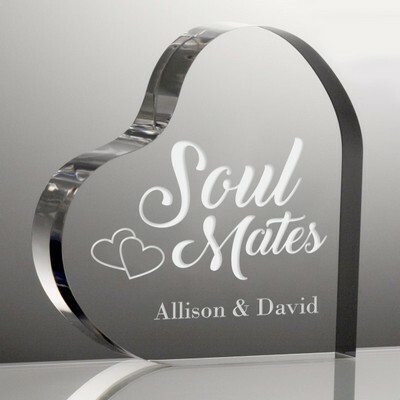 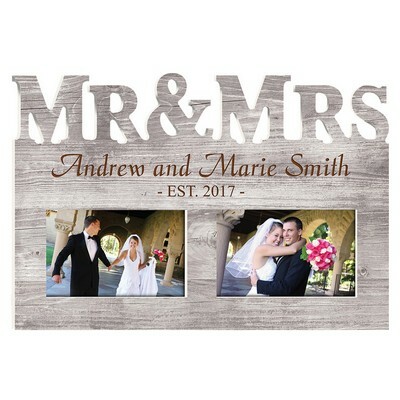 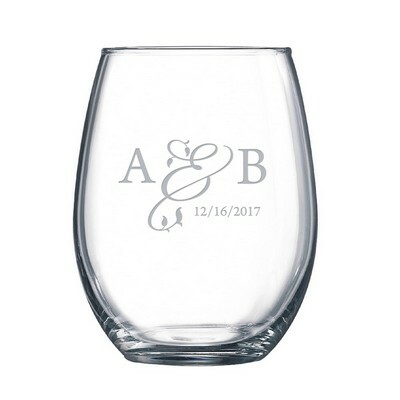 Our exquisite personalized wedding gift showcase collection features traditionally cherished favorites and also savvy, contemporary ideas in unique wedding gifts. 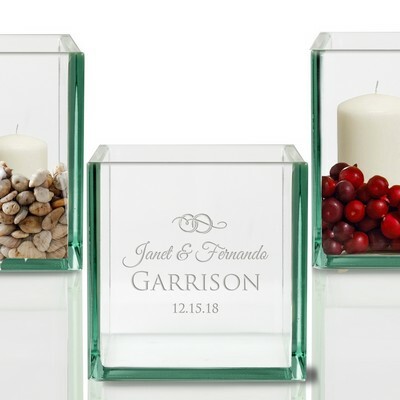 Offer your warm and generous congratulations with a premium sense of style with our exquisite personalized wedding gifts for the engagement, bridal shower and wedding. 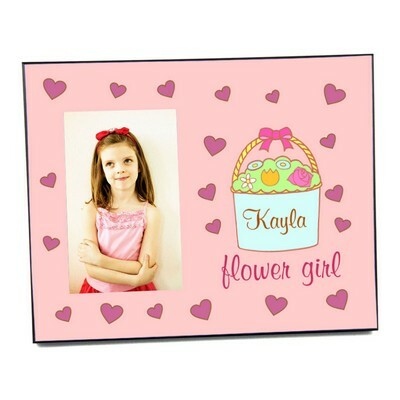 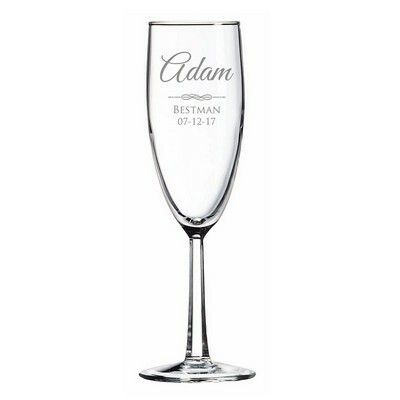 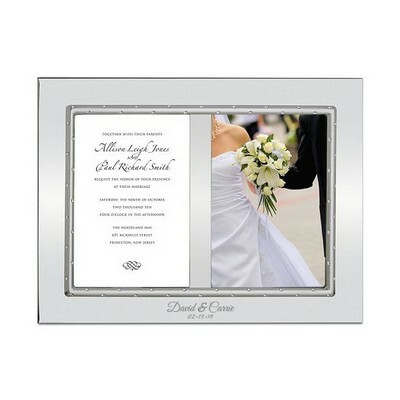 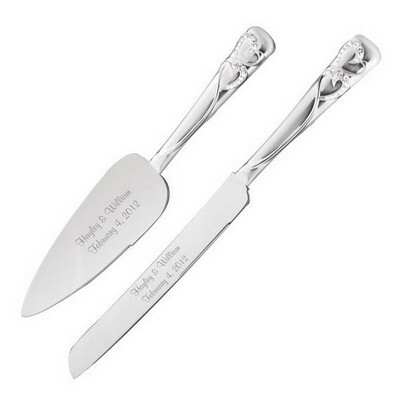 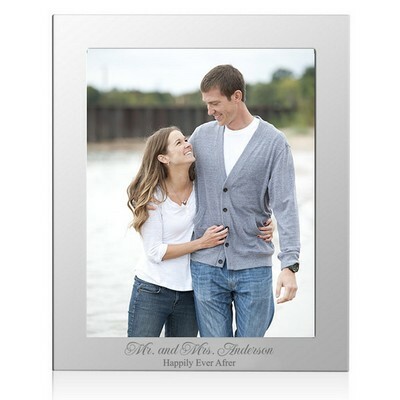 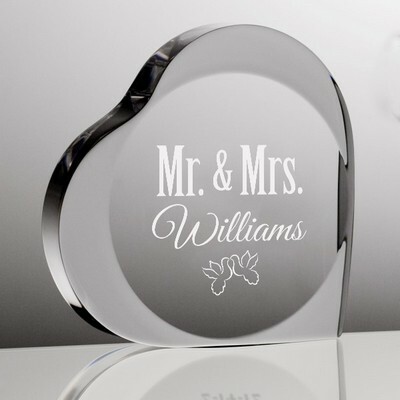 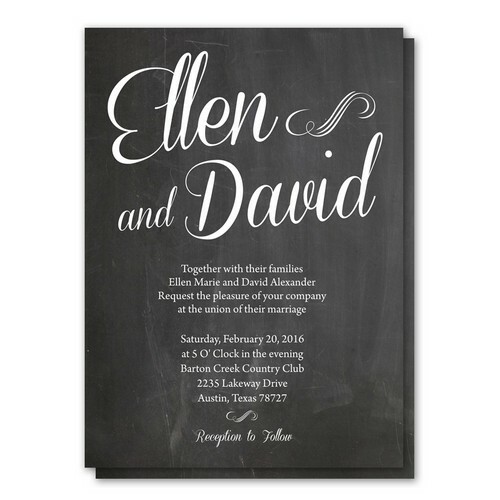 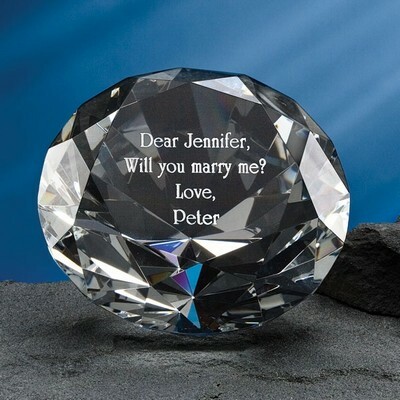 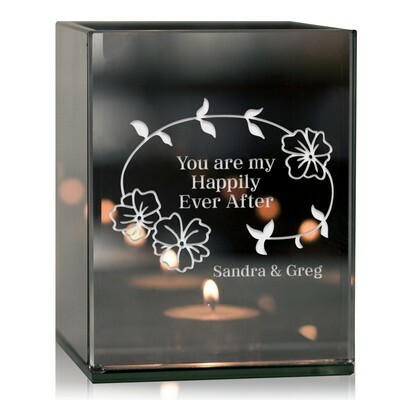 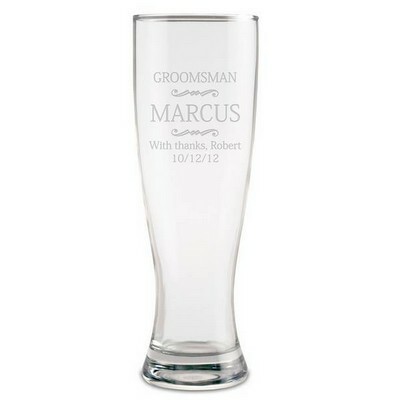 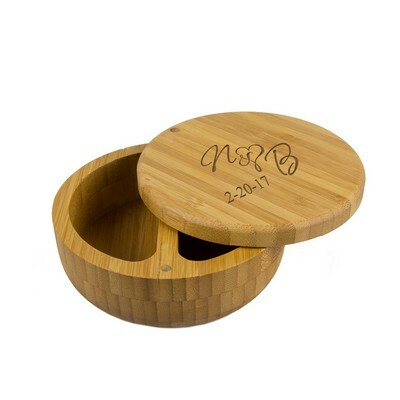 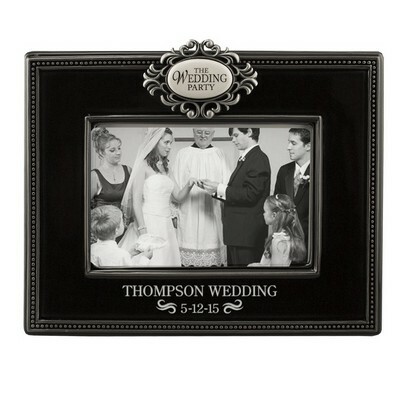 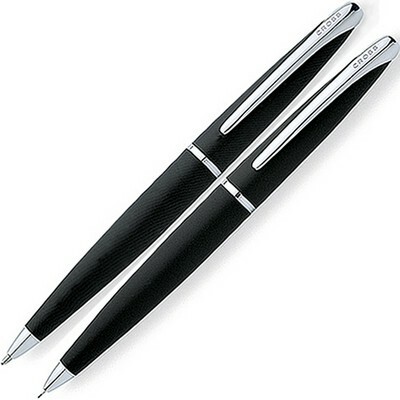 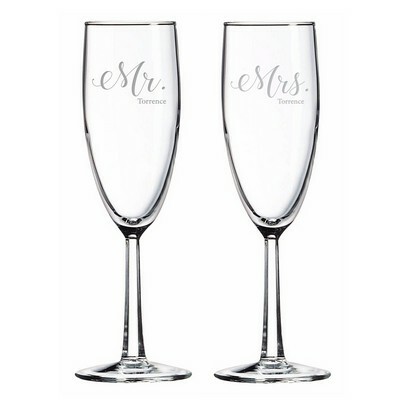 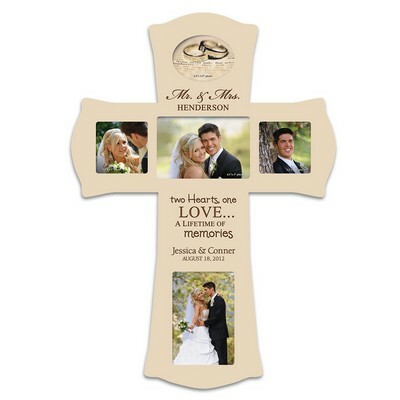 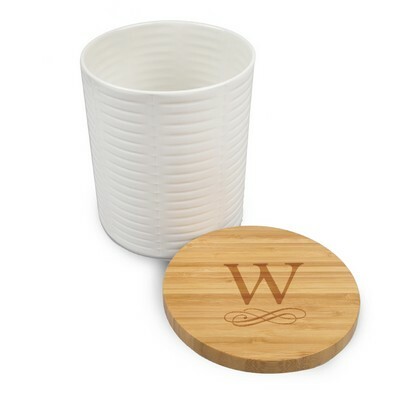 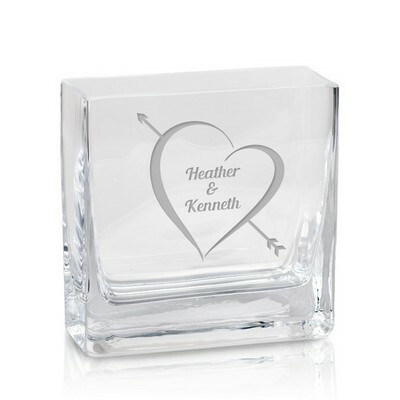 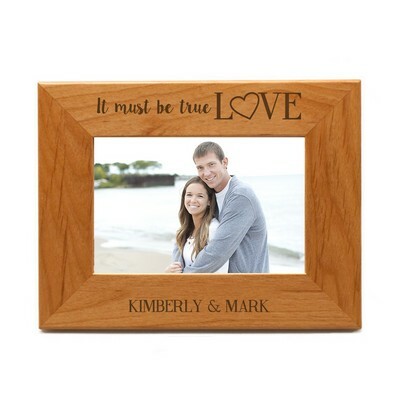 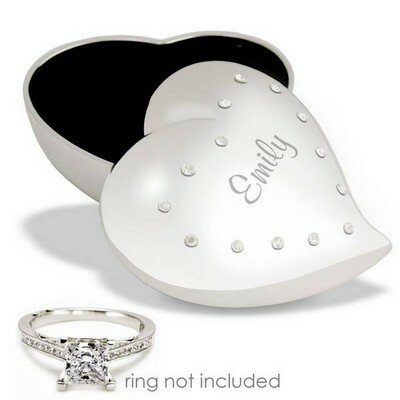 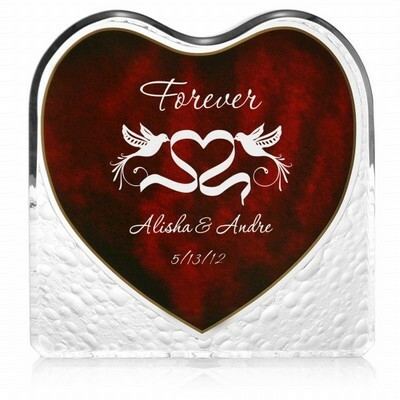 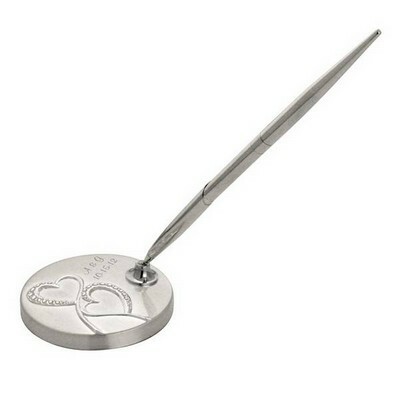 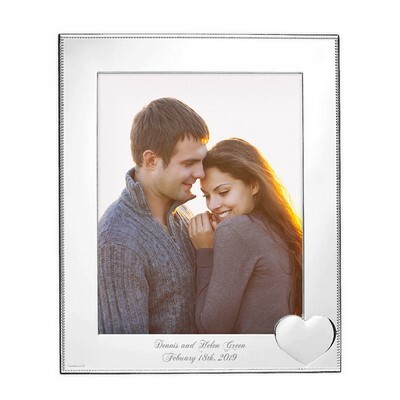 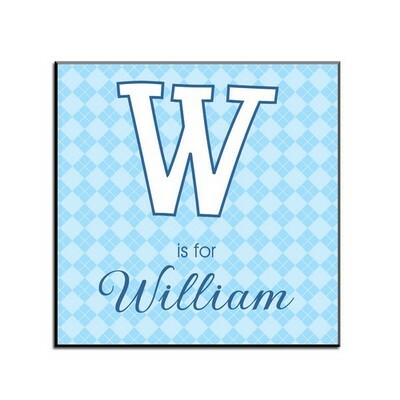 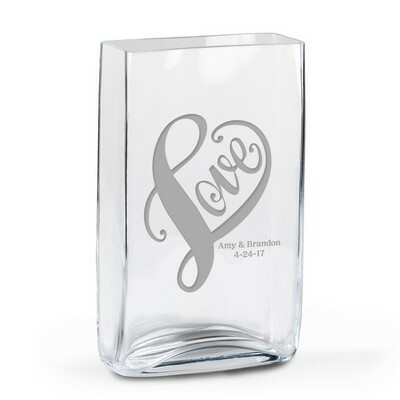 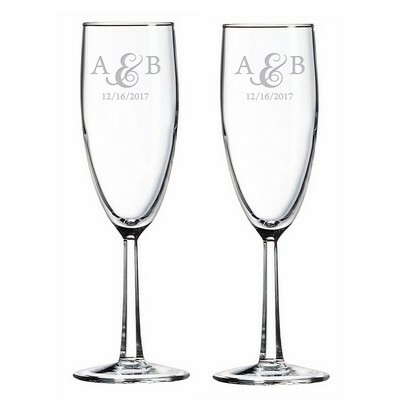 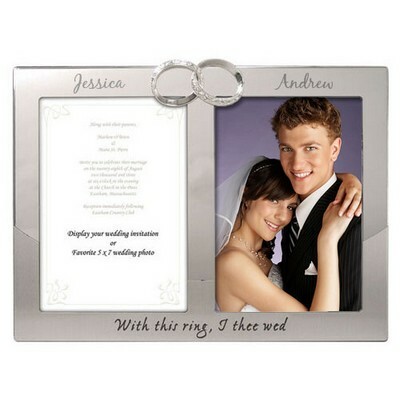 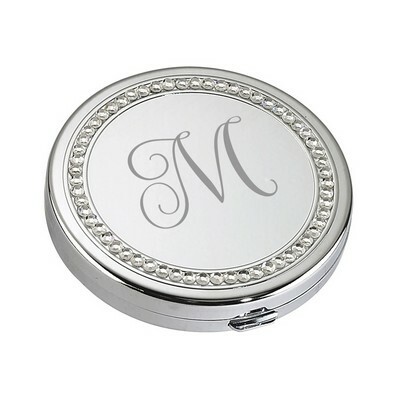 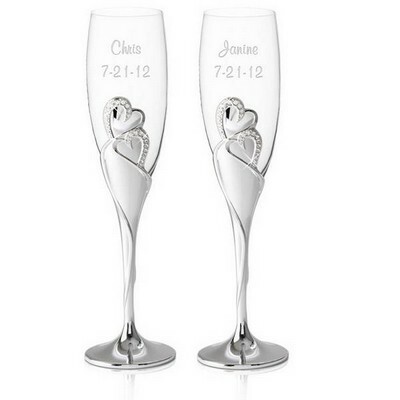 Choose from a wide assortment of elegant wedding personalized gifts.